Do You Train Children Too? “I wish you could move in for a month and train my puppy!” Wouldn’t that be great; a live-in dog nanny! Unfortunately, while it would really help jump start a training program, I’m not that easy to live with! But, what you will get if you work with me is one on one attention and coaching, I’ll make sure all your questions are answered and that you have a clear understanding of “how” and “why”, e-mail follow ups with handouts that cover all the lessons (so you will have everything in writing to look back on), and plenty of support via phone, text or e-mail. “Why does he do it so well for you and not for me?” No, your dog doesn’t like me better than he does you. 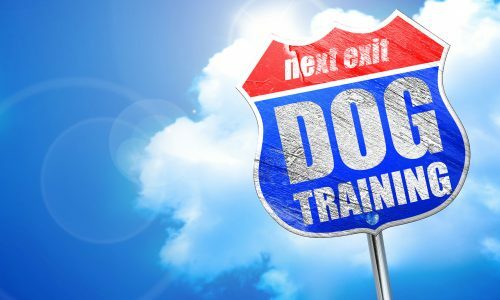 Like anything else, dog training is a mechanical skill that takes time to develop. The timing of the command, the timing of reward deliver (and knowing when to withhold a reward), when to raise criteria, and when a dog is understanding or not, are all skills that professional dog trainers have honed with lots of practice and education. So, when I communicate with your dog it’s very clear what I’m asking. Don’t worry, you and your dog are both learning together. The more you work at it, the better your communication will be.